Cuba denounces continuation of blockade at UN. 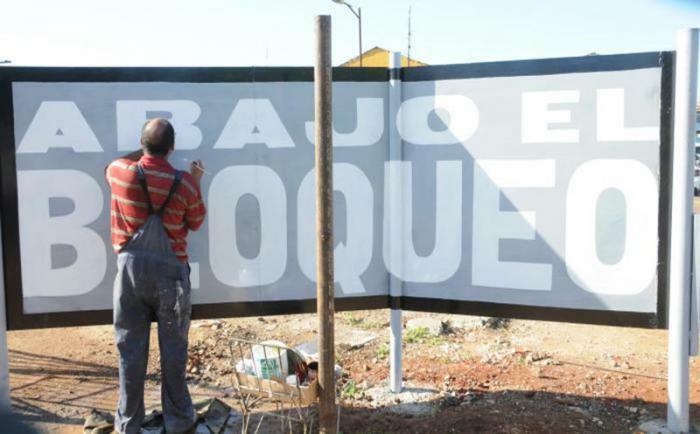 Posted by cubainsidetheworld in Cuba denounced, financial blockade, relations. Cuba denounced the continuation of the United States economic, commercial, financial blockade and its extraterritorial reach, an example of which was the fine recently levied against American Honda Finance Corporation’s (AHFC) Canadian subsidiary. Over the last two and half years, the U.S. government has imposed more than 2,842,000 dollars worth of fines against a total of 11 entities – six from the U.S. and four international – according to the Cuban mission.